In old China, in the agriculture world, the autumn is the best season of year, because it is the season for harvest and rewards of one year’s hard work. Now, in this autumn, GN Solids Control is being rewarded for its hard work, too. 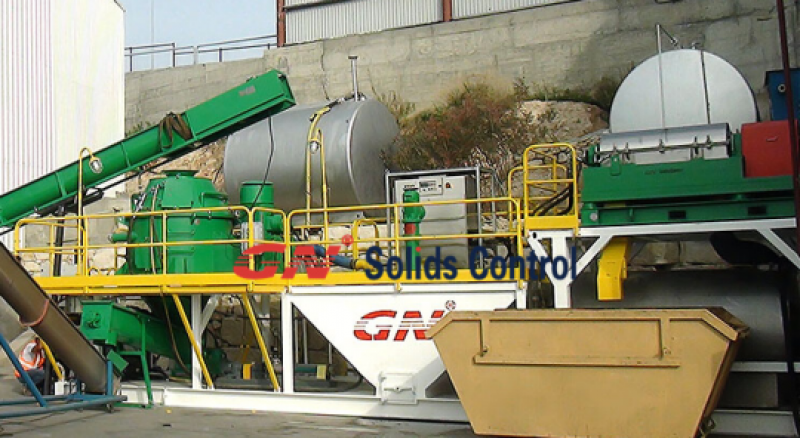 Although the big situation is not so good, GN Solids Control is working well, always have orders waiting. 1. Mud cleaners of GNZJ594E-3S16N, with 3 of 10 inch desander cones and 16 of 4 inch desilter cones. 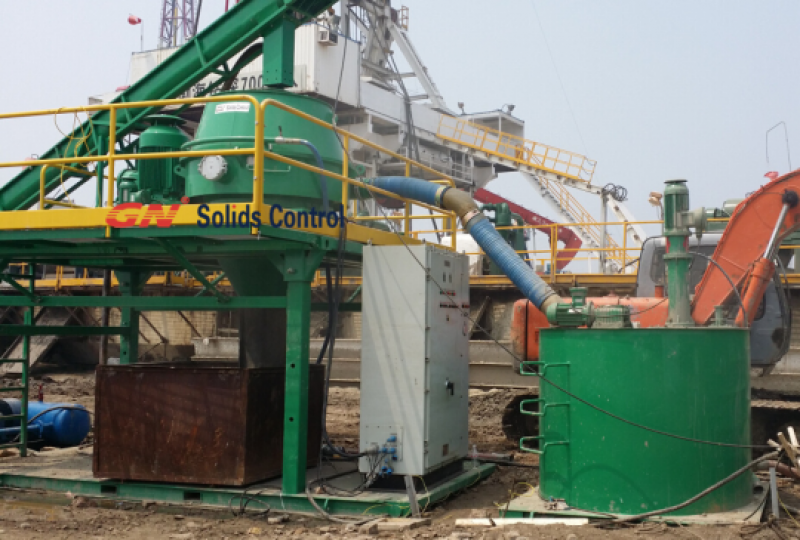 For each solids control system, there are one set of mud cleaner. GNZJ594E series mud cleaners share same shaker with GNZS594E shale shakers, with interchangeable spare parts for shaker parts and shaker screens. 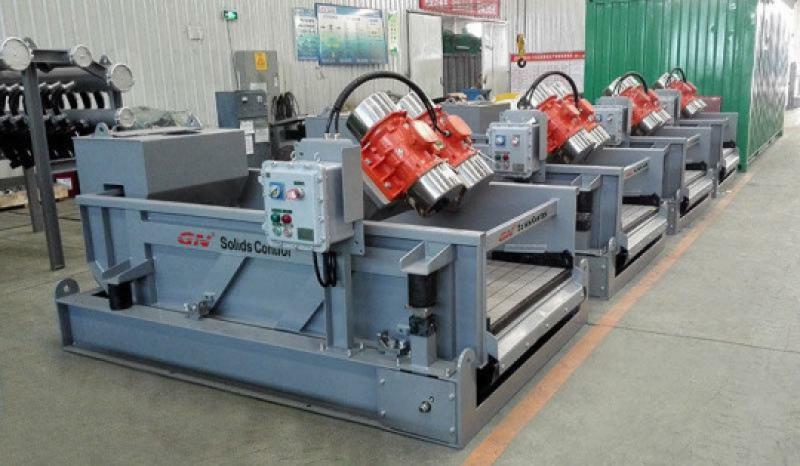 GNLW decanter centrifuges of 6 sets. Decanter centrifuges are GN core products, and GNLW series decanter centrifuges’ sizes range from 9 inch to up to 30 inch. Big bowl middle speed decanter centrifuge GNLW452 are widely used for barite recovery of solids control systems and high speed centrifuges are used for waste management systems for the extra fine particles remove. 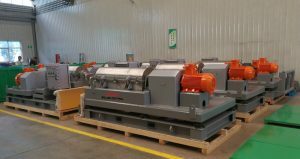 Centrifugal pumps, GNSB series centrifugal pumps are used for feeding the desander and desilter cones, and also for the mixing hoppers’ feeding. 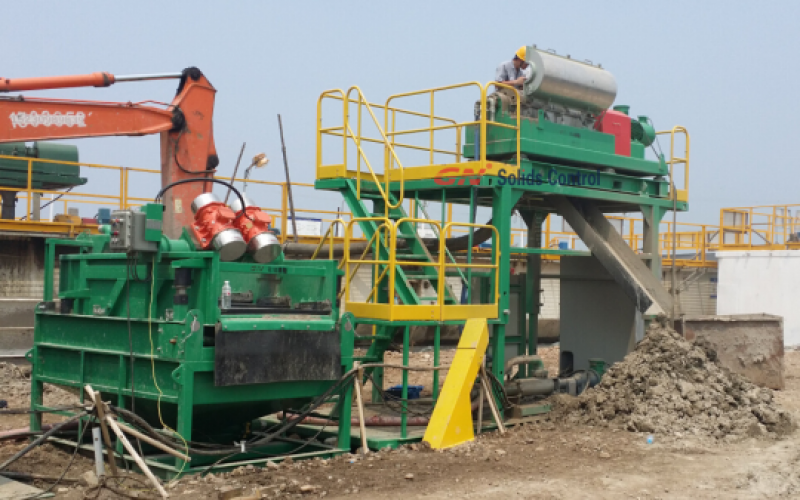 Besides above mentioned equipment, GN also provide the mixing hoppers, mud agitators, mud guns and other equipment, mud tanks for solids control equipment, and also for drilling waste management system for both drilling cuttings and drilling fluid. get the valuable oil based soil. The OOC after cure can be 3%-5%. system immediately. This is also OK.
drilling waste, recover the valuable drinking water based mud for using again. The mud on waste after treatment can be all-around 10%. substances to get nonhazardous treatment. dryer go back to active mud container system directly. This is also ALL RIGHT. and areas, increasing good reputation from many purchasers.